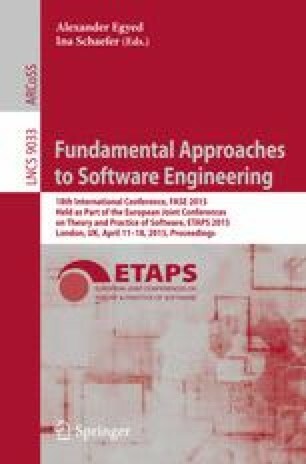 Uncertainty is pervasive within software engineering, negatively affecting software quality as well as development time. In previous work, we have developed a language-independent partial modeling technique called MAVO that allows a software modeler to explicitly express and reason about model uncertainty. The cost of such a broadly applicable technique was to focus exclusively on the syntactic aspects of models. In addition, we have found that while MAVO expresses uncertainty at the model level, it is often more natural to do so for the entire submodels. In this paper, we introduce a new language-independent formal framework for partial modeling called GMAVO that generalizes MAVO by providing the means for addressing model semantics and allowing uncertainty to be specified at the granularity of a submodel. We then show that GMAVO is sufficiently general to express Modal Transition Systems (MTSs) – an established “semantics-aware” partial behavioral modeling formalism.